Nick returns! But is everyone pleased to see him? The residents have mixed reactions to the news of Nick’s return to Weatherfield. Gail’s delighted to see him home again, but David’s clearly in no mood to forgive and forget his brother’s absence in his time of need. 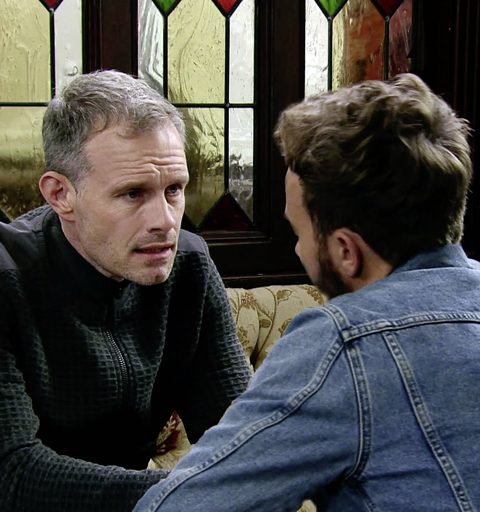 After being diagnosed with cervical cancer and advised to consider a termination, Sinead admits the truth to Ken but begs him to keep it from Daniel. And Ali packs his bags, but will he really leave the Street for good?